I've really found it hard to come back to this place. A place where I found refuge so many times before. Perhaps like a sedative, it kept me sane and thwarted the 'come aparts'. If I could just get here, get it written down to something I could see, the feelings of helplessness seemed manageable. Was I wrong to think that the need to seek shelter here would end with WB's passing? How can it be that it's only been two months when it seems a life time ago that I heard his voice. His last audible and most frequent words and phrases, "Honey, Katie, I love you, thank-you, I'm so sorry" while the same carton of Blue Bell ice cream still sits in the freezer. Not sure I will ever feel the same about ice cream. I pass through his closet that adjoins the laundry room many times a day with not much change except the ever rotating section of XXL Guy Harvey t-shirts that I wear to sleep in each night. "Keeping myself busy with things to do, does not keep me from thinking of you." 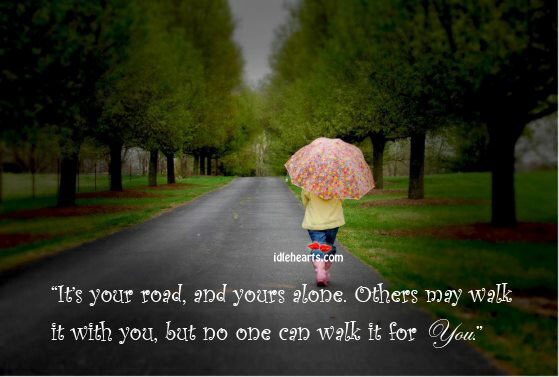 Knowing that if I cry, the others will. If I go to bed and put the covers over my head, the others will. If I shut myself in and appear sad and beaten, the others will. If you see me and I appear happy, please know that it's my duty. When you've been required to be strong for so long - you may be broken, but you don't know it. Gracious and thankful to have so many invitations for dinner, a movie, an out of town jaunt. I am not comfortable with much of that. If you're around too many people too often, the subject comes up. How could it not? I was him and he was me. But, I am getting on with this quiet space. It makes it easy to talk with him and ask him questions. Tell him about our day. Let him know we are going to be okay. And, only wave to him on the days I do not actually drive through the cemetery entrance (just up the road). Where I find comfort here, our baby has not. I see him here in every chair, curled up in the bed, the rubs on the door casing where he scratched his back. Believing this will change, I resisted the opportunities to evacuate and opted to stay with what we knew. Does the bear go back to the same cave? I am trusting and praying she will begin to appreciate the opportunity with less anxiety and find home was a place that was built for her. I knew that life would go on, but like so many other things - until you live this, it's hard to describe. I thought I knew what it was like for people to lose their job, until we shut the business down and I didn't have anywhere to go to work. I thought I knew how the constant care for an Alzheimer's patient would be, I knew the inevitable would come, but foolishly thought I knew how I would handle him not being here. No matter how much you hear, you don't hear it. And, you'll never pick up a book to read on loss until you've lost it. We are all so uniquely different that my advise today is that you just jump on the train, girdle yourself up for a rough passage and be prepared to ride it out. 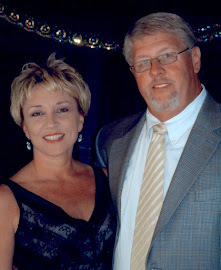 My name is Rhonda Brantley and my husband, Billy Ray Brantley suffered from Early Onset Alzheimer's Dementia. 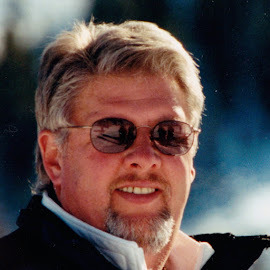 We lost him on Easter Sunday, 2012. This is the best shot we have at documenting daily living. 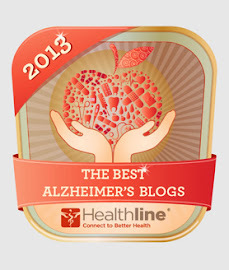 Thanks so much for including us in your Top 25 Alzheimer's Blogs of 2012! 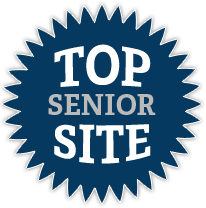 Healthline recently kicked off its second annual "Best Health Blog of 2012" contest & our editors have nominated Diagnosis: Alzheimer’s. You can find your blog at http://www.healthline.com/health/best-health-blogs-contest by searching or sorting.